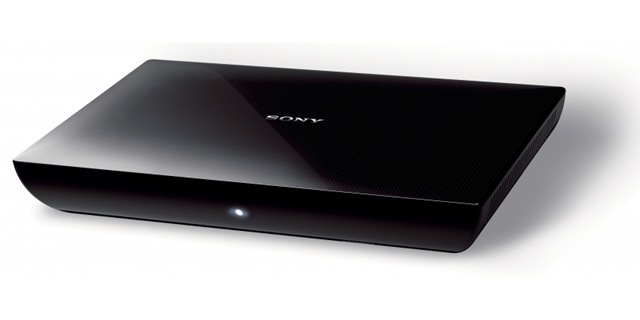 Google TV on a Sony box. The NSZ-GS7 sounds a great idea but isn’t it just android in a box with Chrome browser – see BBC article. You can pre-order from Sony here. 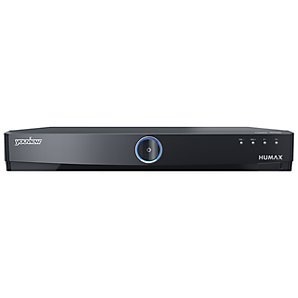 It will cost £199 whereas my Sony media player box only cost £79. My home media network is already set up for DLNA compatibility. My recently arrived new Google Nexus 7 Tablet will be able to ‘throw’ music at my TV and other devices – with the right app – and will only cost me £159. Then Google throws in a googly the Nexus Q an enigmatic box (sphere) that pulls everything direct from the Google Play store although its not available in the UK see PC World article It also needs an Android Smartphone or Tablet to operate it. We’ll wait and see how that pans out. Martin R Stone Create a free website or blog at WordPress.com.